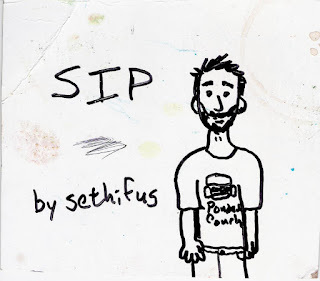 From the Ponder Couch: SIP - a new 14 Track album by sethifus! I finished my new album! 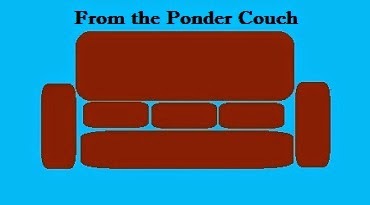 CLICK HERE TO GO TO BANDCAMP AND DOWNLOAD IT!!! I hope you love it, buy it, and convince all of your friends, loved ones, and hated ones to buy it too! I'll probably make some shirts and stickers of it too. I put the most work into this album of any I've made so far. And I've made 7 other sethifus albums and at least 2 full MisterSeth albums! Please, share this with anybody you think *might* be interested in it.